How is it the end of March already?! This year is absolutely flying by and Easter is coming fast – if only the weather would improve! 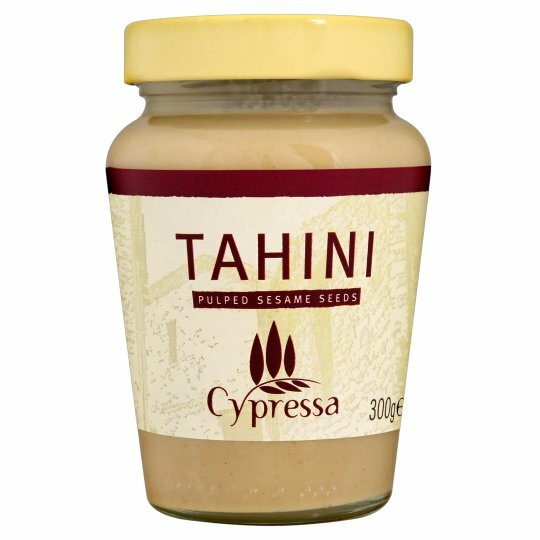 Tahini: What is tahini?! I hear you cry. It’s basically a paste made from ground sesame seeds, and I love sesame seeds! I bought a jar when I made Deliciously Ella’s ‘Cannelini Bean Stew’ recipe – which is delicious, and I think the tahini really helped, so I’ll definitely be using it again! Gousto: one of the most frustrating things about making dinner for 1 or 2 people is how frustrating it is when you only need a tablespoon of something and you have to buy an entire pack or jar of it. 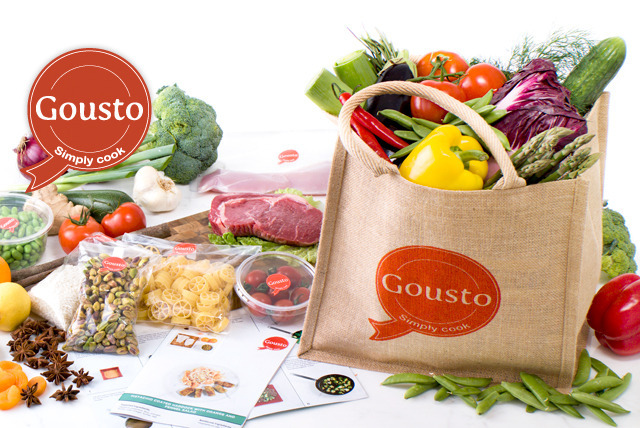 This is where Gousto come in – you log in, pick 3 recipes, and they send out all the ingredients in the EXACT quantity you need, along with a simple, easy to follow recipe card. I tried it out last month and was really impressed by the recipes and the quality of the ingredients sent to me. 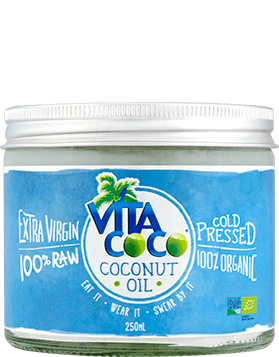 Vita Coco Coconut Oil: people have been going crazy for raw, paleo diets and lifestyles, and a huge part of it is using coconut oil. It can be used for cooking, but my favourite use for it is as a moisturiser. Sounds weird, I know, but I have really dry skin and no moisturiser has worked that well for me. I indulged in a tub of this, and a pea-sized amount of this stuff leaves my skin feeling soft. It might be expensive, but you need so little that it lasts forever! 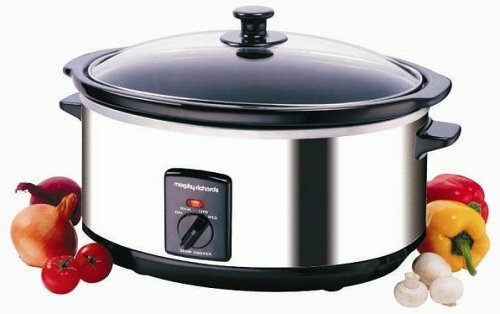 Morphy Richards Slow Cooker: I’ve been wanting to buy a slow cooker for months, so when the pay cheque came through, I went for it. I opted for a Morphy Richards 6.5 litre slow cooker, which is HUGE and is great for feeding a crowd, you just brown the meat, throw in your ingredients and leave it to cook while you go about your day! 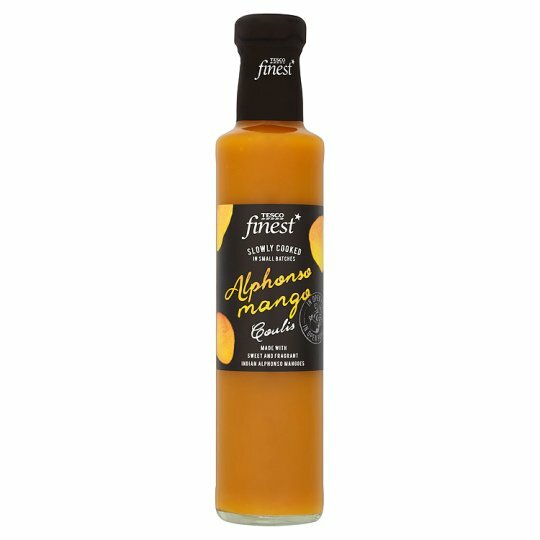 Tesco Finest Alphonso Mango Coulis: when I saw this on the shelf in Tesco, I just had to buy it, and then I had no idea what to do with it, so it sat in my cupboard for months. Then, last week, I was trying to decide on a flavouring for my choux pastry experiment when I spotted the coulis at the back of the cupboard. It made a lovely mango cream for me to fill my eclairs with and I’m definitely going to start using it more often. It’s super sweet but also has a lovely burst of that delicious mango flavour!